Whittier, Jackson County’s closest community to Cherokee, was another railroad town. The town was incorporated in 1907 and by 1913 boasted a dry store, hotel, physician and surgeon, plus sawmills, lumber yards, three churches and a school. However, with the Great Depression the town lost much of its industry as the demand for lumber declined. By 1993 Whittier’s charter was repealed and today the community is mostly residential. 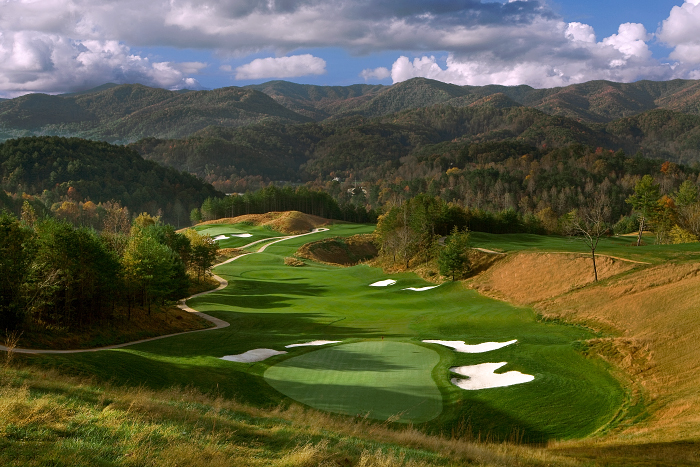 It is home to the Smoky Mountain Country Club, Sequoyah National Golf Club, modest shopping and dining opportunities for a quaint and quiet residential atmosphere.